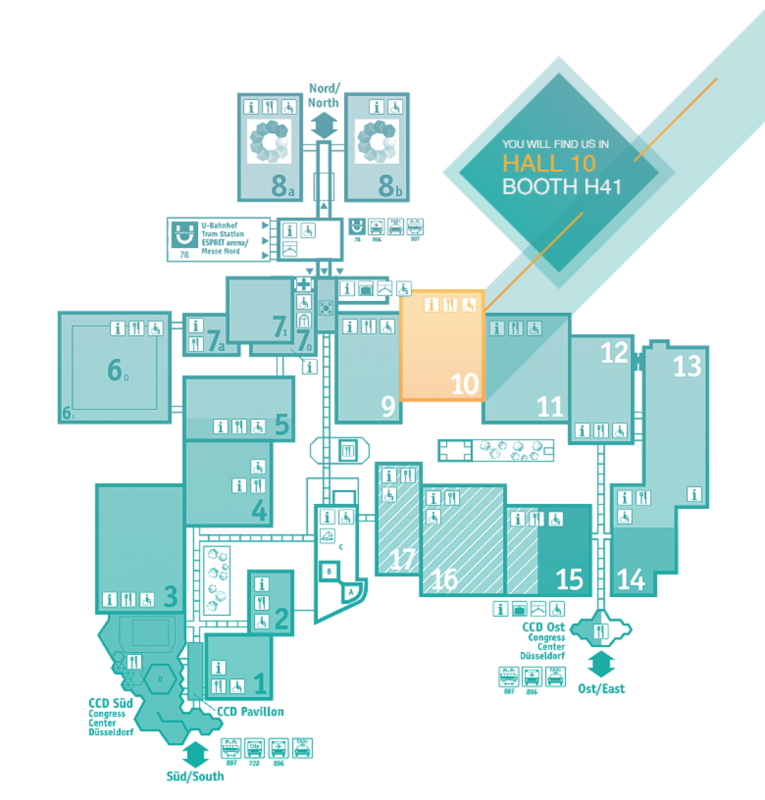 Hall 10 / Booth H41 - Across a booth area of 89 m2, EIZO presents its products and solutions for various sectors of the hospital. 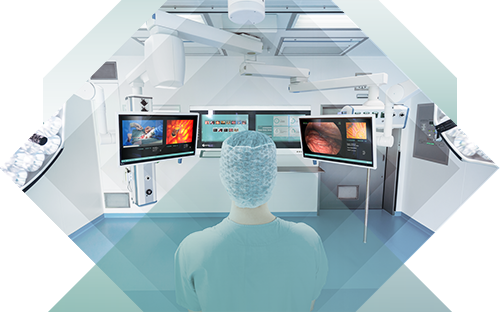 Practical and workflow-oriented, EIZO showcases its solutions for OR integration, interventional radiology and control rooms. 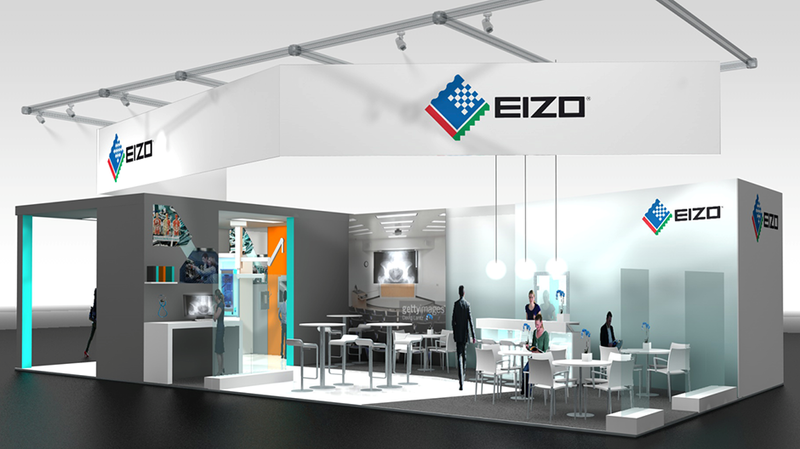 Experience the diversity of EIZO within simulated hospital settings such as an operating room, technical room, lecture room and doctor’s room.